I've joked for a while now that if I had a pound for every time I heard the words 'Cloud' or 'Brexit' in business hours I'd probably have retired some time ago. But all humour aside, this great article from The Register has made me consider the wider economies of scale in the 'post-on-premise' era. Indeed, it's been my view for the some time that cloud technology is taking the business world into unknown territory with an industry that is fiercely competitive for new business but in my view highly uncompetitive once firms have arranged cloud solutions owing to the high cost of switching suppliers. As I've termed it, 'This is a world first; a hyper-competitive market-place in which every firm has a monopoly'. It would be great to hear my network's thoughts on how Oracle is going to perform relative to competitor solutions such as Salesforce, AWS, Azure, and others both in 2016 and in the future. I'd also recommend everybody reads the article below as it could pay dividends - and not just because of the title. 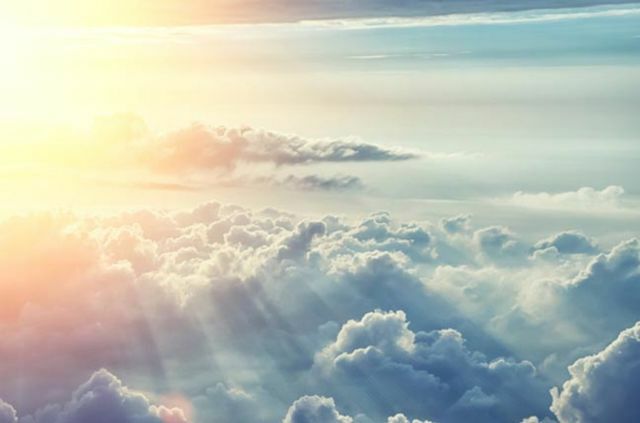 The deal is the latest in a series of partnerships by BT Global Services to push itself forward as a cloudy integrator, having launched its so-called "cloud of clouds" last year. BT and Oracle aim to offer the service starting from the final quarter of calendar year 2016. According to Oracle, its cloud has 70 million users and runs in 19 data centres around the world. BT already has similar agreements in place with Microsoft Azure, Amazon Web Services, Salesforce.com and HPE Helion. But Martin Courtney, an analyst at TechMarketView, noted that the former state monopoly still needs to win more business. "Partners are one thing but customers are another, of course, and BT’s cloud integration strategy now needs the seal of approval from high profile contracts," he said.